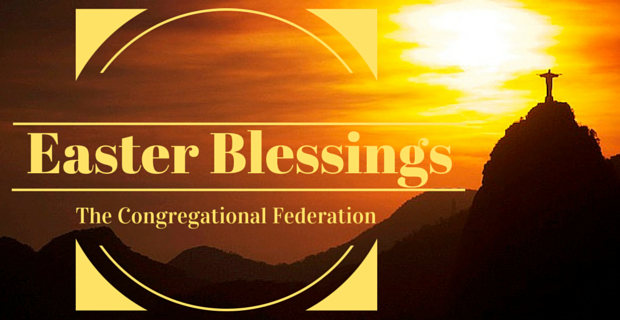 The Congregational Federation welcomes you to its website. In these pages you'll find information about our work and witness - in mission - in training - in worship - in this country and around the world. Empowering. Enabling. Engaging. Equipping. 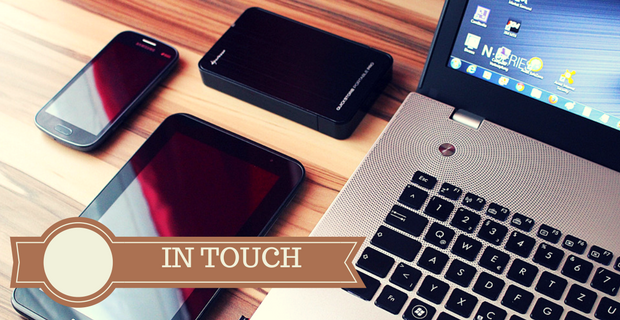 The Empower section of our website is now the home to all things related to our Church Support Team, Finance & Administration, Safeguarding, Human Resources and Opportunities for All. We also have information on our work with Children & Young People. 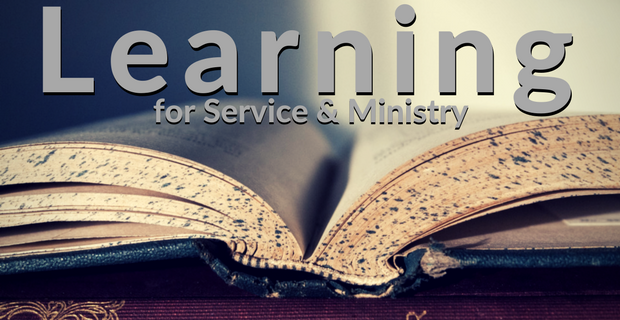 Looking for where we have information on Learning for Service and Ministry? The Alumni Association? 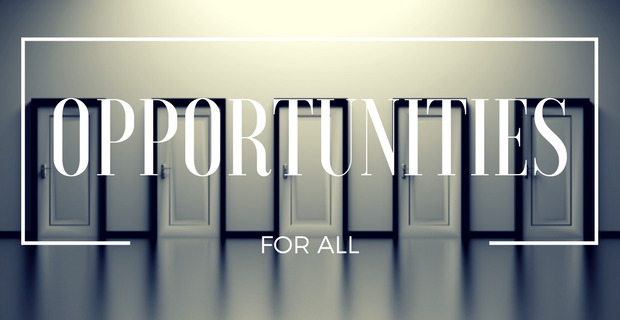 Other Learning Opportunities? The Library? Look no further than the Enable section. 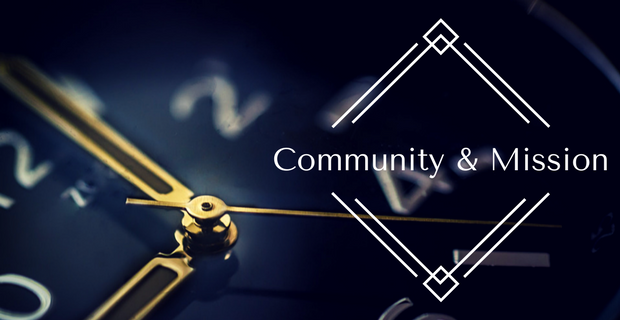 Looking to Engage with Global Mission? Or even with our General Secretary? Or maybe find out about our Events ... then Engage. The latest edition of In Touch is now out, with dates for your diary and information on an Arts & Mission Day in Sheffield, the Big Church Day Out and National Assembly. The Open Space discussions have taken place in 10 places around the country ... and the fruits of those discussions is now available to browse. The Assembly will be held over the weekend of 10-12 May 2019 in Dundee. Have you made your plans to join us for a weekend of fellowship and discussion? HMRC has updated its guidance on the Gift Aid Small Donations Scheme, to incorporate changes effective from 6 April 2019. Whose faith do you follow? John Clements encourages us to learn about those who founded many of our chapels, and perhaps some of their faith might rub off onto us. We rejoice! Another successful teaching weekend completed – many thanks to all those who participated, students and Tutors alike.